Our Industry Boards are composed of renowned industry leaders who partner with us to cultivate retail thought leadership and top talent. 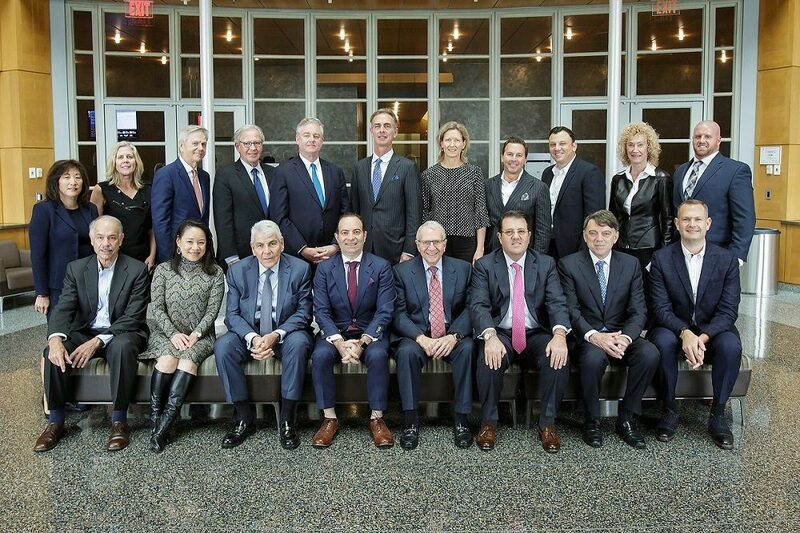 We collaborate with leaders from some of the largest retailers in the world that make up our Advisory Board, as well as leading retail entrepreneurs and innovators from our Director’s Council. Our board companies and executives form the backbone of our many programs and research, contributing their time and resources to contemplate trending topics and cultivate best practices. The marriage of practical industry thinking with cutting edge academic practices is at the core of everything we do.